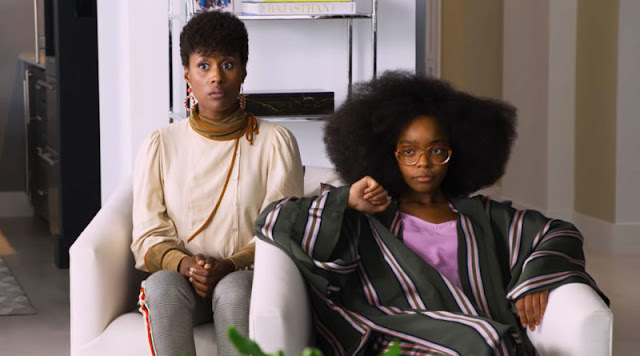 The greatest news team to team up to tell the news is back and they're backer than ever. If you were a fan of the absurdity of ANCHORMAN 2: THE LEGEND CONTINUES, you're in for a real treat with over 4 HOURS of bonus features and 763 NEW JOKES included on the Blu Ray super-sized version. That's an increase of 5.33 jokes per minute, one of the highest JPM averages ever! 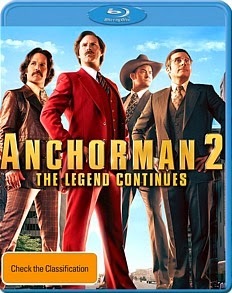 Being heralded as "funny" by SMH and "a sequel" by FilmInk, ANCHORMAN 2: THE LEGEND CONTINUES will be released on DVD and Blu Ray on the 9th of April and through digital channels on the 26th of March (Australian time). Check out the full list of special features below and word to the wise, Blu Ray is where it's at.